What role does religion play in contemporary political discourse? Holding a mirror up to English politics in particular, James Crossley examines how Christianity is often used to legitimize ideological positions and parties that could easily be viewed as sinister. 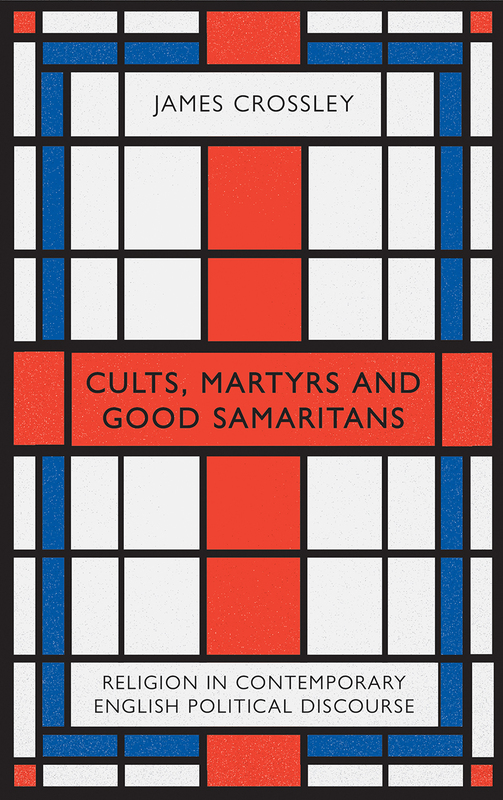 From the paternalistic Christianity used to justify ever-intensifying neoliberalism, to the ethnonationalist and protectionist Christianity of Theresa May and Brexit, to the socialist constructions of Christianity by Jeremy Corbyn and Momentum, Crossley guides us through the love affair between politics and Christianity.. Drawing on interviews with politicians, activists, revolutionaries, and voters on either side of Brexit, Crossley reveals how religion is linked to positions on issues of class, capitalism, and foreign policy, and how it can can often challenge dominant class interests, obfuscate potential causes of unrest, and even justify military intervention. "In this work, Crossley shifts decisively to analysing the last decade of English politics and its intersections with religion—all in the context of Brexit, Islam and the rediscovery of a socialist left. Sharp analysis, insights aplenty, a major contribution to serious political debate in the UK."